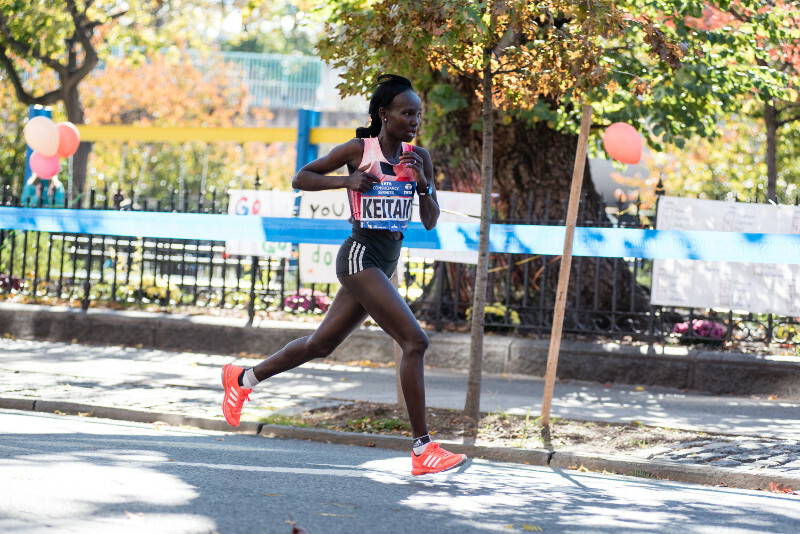 With only a few days remaining before a fully-loaded female professional field takes on the TCS New York City Marathon, three-time champion Mary Keitany is ready to reclaim her title after coming in second to Shalane Flanagan in last year’s race. On November 4, Flanagan and Keitany will once again battle it out through the five boroughs, but they will not be alone. Joining them are 10 Olympians and three Abbott World Marathon Majors race champions. The line-up includes Kenyan Vivian Cheruiyot, Ethiopians Netsanet Gudeta and Mamitu Daska and Americans Des Linden, Molly Huddle, Sarah Sellers, Sally Kipyego and Allie Kieffer. Keitany’s recent race performances serve as proof of her readiness. 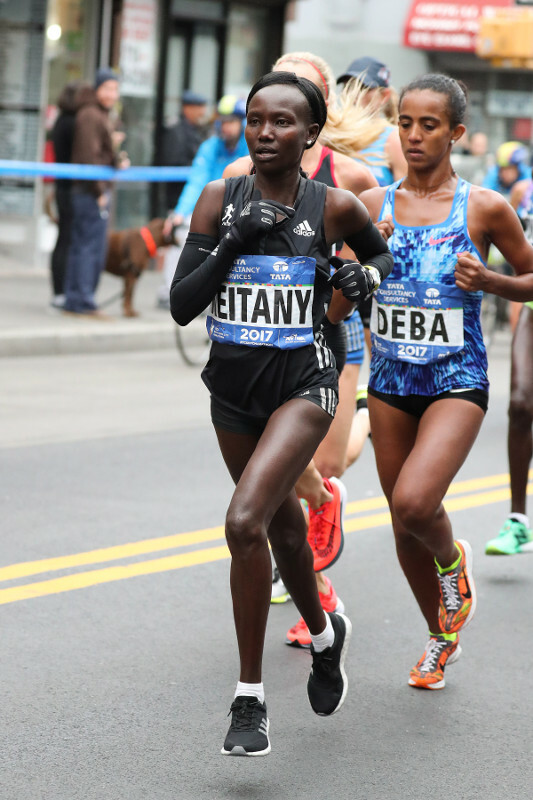 At the New York Road Runners New York Mini 10K in June, Keitany won and clocked the fifth-fastest time (30:59) in the race’s 47-year history. 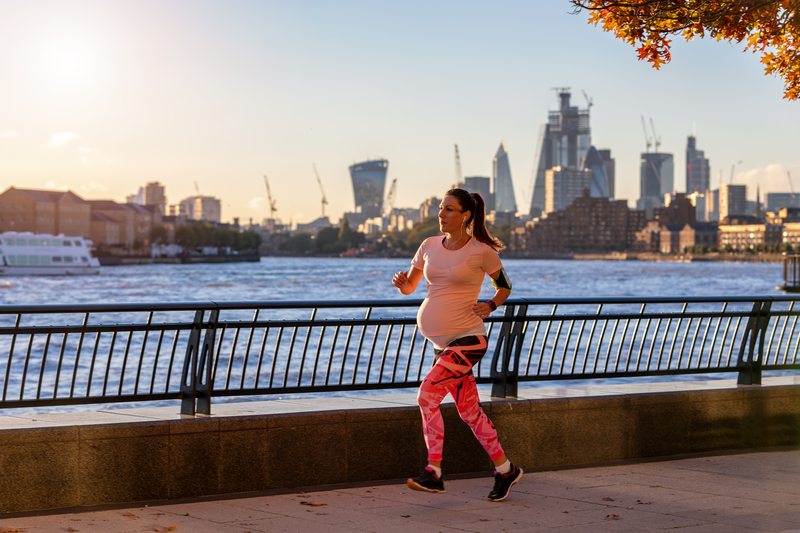 She also won 2017’s Virgin Money London Marathon, a race during which she set the women’s only marathon record of 2:17:01. Originally from Kabarnet, Baringo County in Kenya, Keitany started running when she was in primary school. Her initiation into international racing occurred in 2006, after which she quickly made a name for herself, shattering world records and winning two Abbott World Marathon Majors series titles (London and New York City). She trains at the Adidas camp in Iten, a small town located in the highlands of Kenya. “Where I’m training in Kenya, [there are] lots of ups and downs, just like the course of New York,” Keitany said. Photo courtesy of New York Road Runners. To complete her intense training cycles, which include frequent two-a-day workouts and up to 150 miles a week, Keitany relies on the support and encouragement of her family. “They are supportive for me when I am training, and after the training they give me enough time to rest. I’m just running for them, so they can have a good future,” Keitany said. Keitany’s family, including her husband and two children, ages 5 and 10, will join her in New York this week. 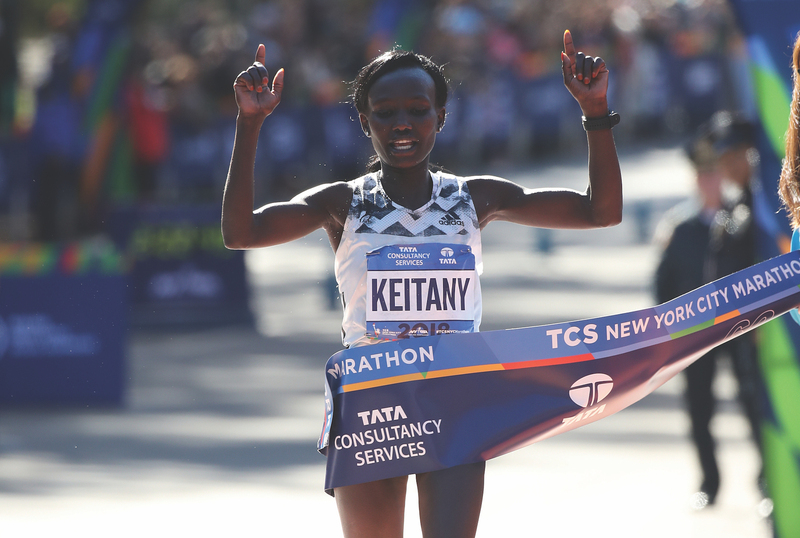 In addition to her family, Keitany is grateful for the support of fans and spectators. “I think what I normally love about New York City is the spectators and also when you’re coming through Central Park. Although it’s a bit tough, you’re near a lot of spectators calling your name, pushing you to go through and to finish the race. You are gaining confidence that you are strong to go through the finish line,” Keitany said. More than 50,000 runners are expected to compete in this year’s TCS New York City Marathon, touted as the largest marathon in the world. As a three-time champion, Keitany offers the following advice for other runners: “It’s not an easy course. Fifth Avenue is very long and kind of a hill—when you pass that, you are okay. You have to be ready and have to believe in yourself. As long as you believe in yourself, you’ll do it. Nothing is easy, but you have to try,” she said. This simple and straightforward approach is reflected in all aspects of her training and race-day decisions. Keitany, whose race fueling consists of only water (which she drinks every 5K), is also very in tune with her body. 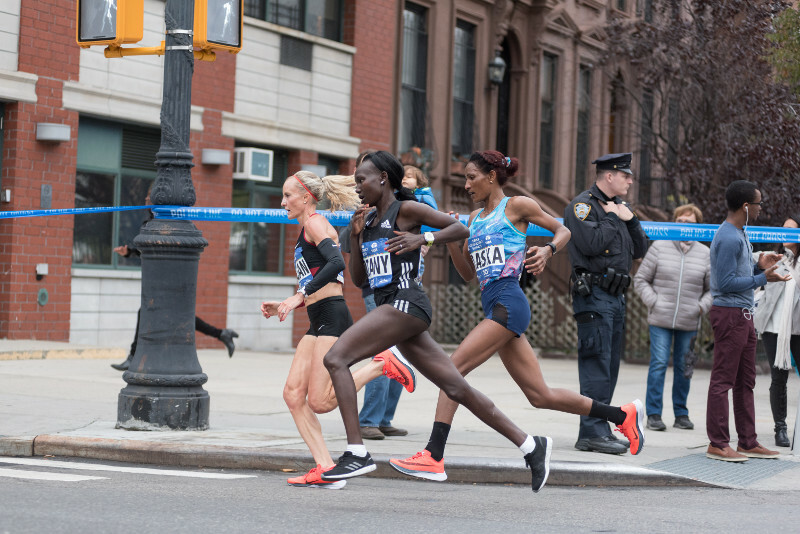 “My training always is connected to the feeling of my body—if it’s reacting well from the training that I’ve done and also the programs that I’m doing,” Keitany said. Mary Keitany during the 2017 TCS New York City Marathon. Photo courtesy of New York Road Runners.